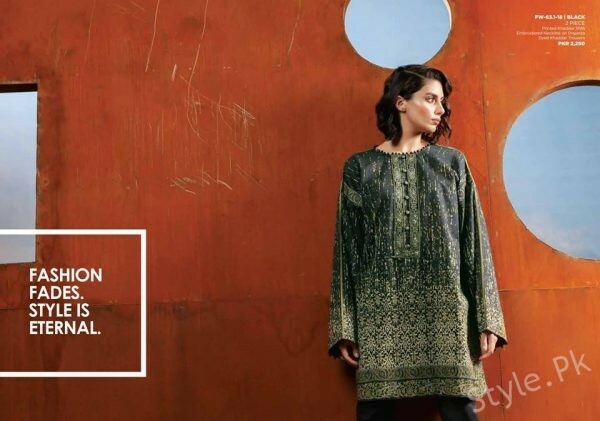 Check out this mesmerizing Alkaram winter collection 2018 for women has at last arrived into the marketplaces and this time it is completely different from its previous launched collections. Alkaram do knows how to steal away the heart beats of the fashion lovers and this collection is for sure the perfect way out for the fashion lovers. Talking about this awesome winter collection 2018 for women, the brand has 100% giving out with something that is really unique and creative in terms of collection designs and styles. 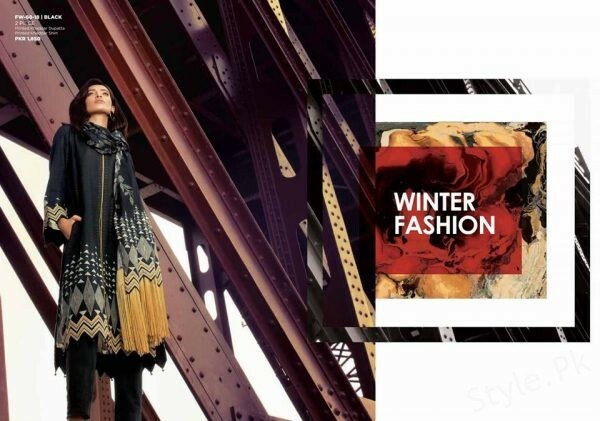 Over this winter collection 2018, you would be viewing the elegant and complete traditional flavors of the unstitched and stitched suits as part of this collection line. Three piece suits are added all into the collection. This collection has been set as free from embroidery and do add upon the use of print work alongside with the pattern and textured work being done on top of it. 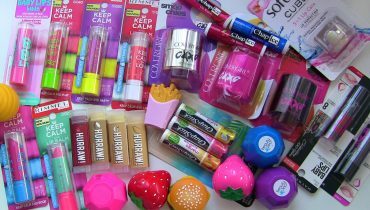 This whole collection has been designed out as in accordance with the latest and newest fashion style trends. The more attractive part of the collection line has been the multi color use of the color combinations that is so finest looking. You would love wearing this collection for the office wear or in family gatherings. It is so unique looking as in terms of cuts and classy innovative looking in the blends of the hues. It is readily accessible in reasonable rates inside the marketplaces. 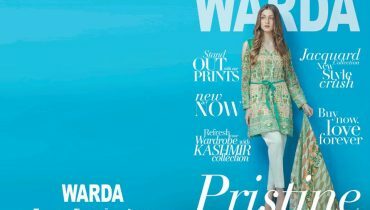 For the ladies out there, here we are sharing out with some pictures from the gorgeous Alkaram winter collection 2018 for women! Grab the pictures right now! 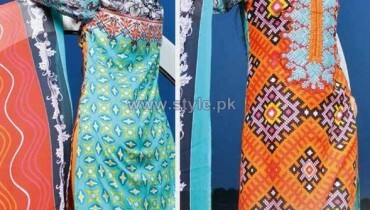 Alkaram is one of the top most leading fashion designer of Pakistan. This fashion designer is linked with the fashion market of Pakistan for the last so many years and hence do give away the best of the best clothing collections for the ladies in the seasonal timings. None of their collection has turn out to be unimpressive for the ladies. They are always the best!